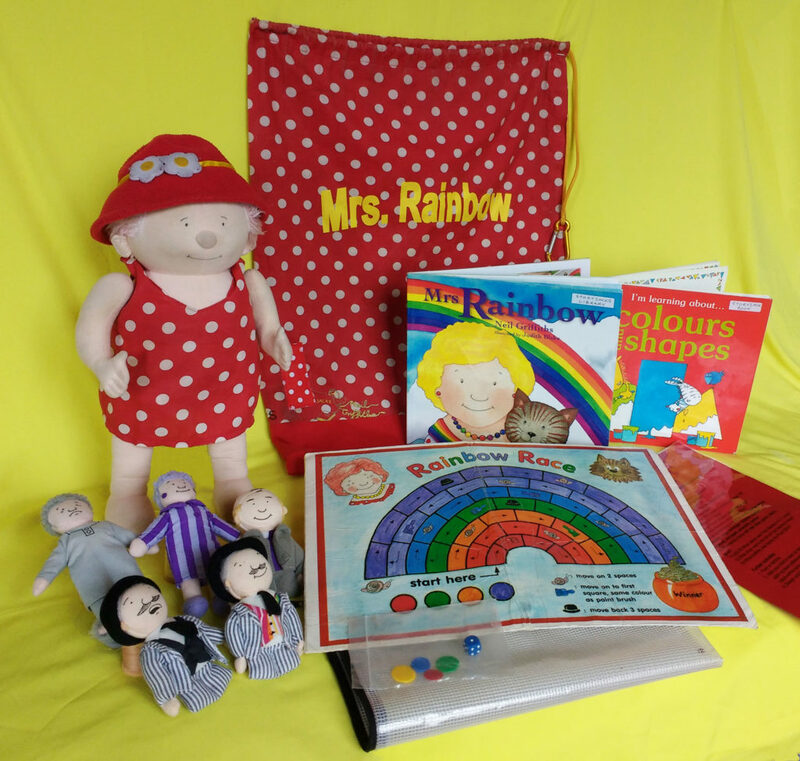 Mrs Rainbow loves bright colours and paints her house all colours of the rainbow. What do you think will happen when the council tells her it needs to be grey like all the other buildings? *Purchased from Storysacks Ltd in 2003.